For more information, please contact listing agents Heath Gran 605-209-2052 or Scot Munro 605-641-6482 with Great Peaks Realty. Enjoy sitting on the large front deck overlooking the Deadwood city lights! 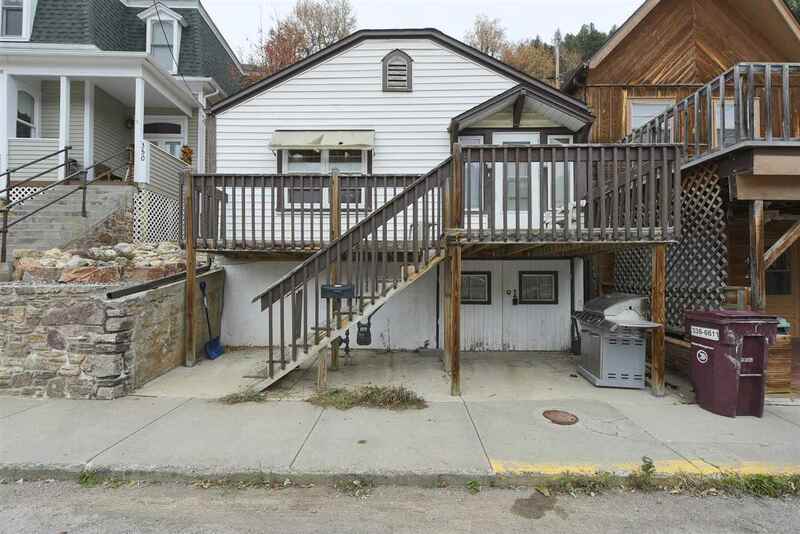 Cozy 2 bed, 2 bath home with hardwood floors and both bedrooms on the main level. Private covered back deck! Basement features a spacious family room. Call today to schedule your tour!